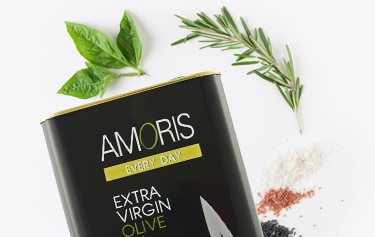 Enjoy REAL extra virgin olive oil of the highest quality, curated from some of the world's best producers. Our team of qualified experts constantly travels the world to discover the best among the best olive oil producers. This process includes visiting their estates, reviewing their production methods, and tasting their products every single harvest year. 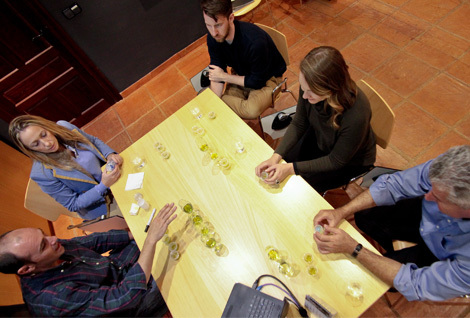 Our staff are highly trained and always kept up to date participating in tastings at our facilities at least once a year. 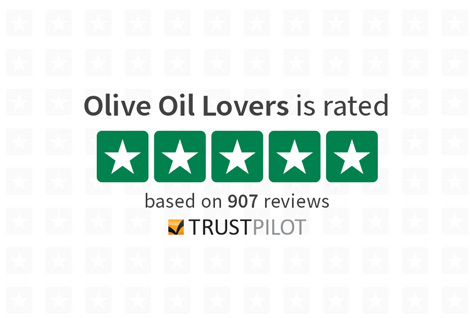 Olive Oil Lovers President and founder, Joanne Lacina, is the first ever and (so far) the only olive oil expert to achieve a perfect score in the prestigious Savantes Skills Test. Only The Best. Only Extra Virgin. 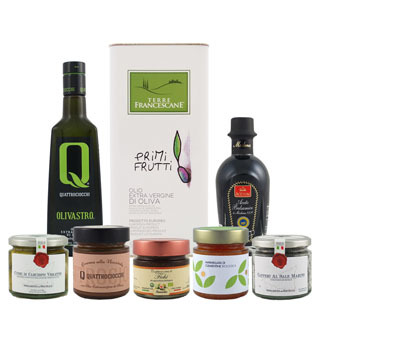 Every single olive oil listed on our store has been carefully selected for its outstanding flavors and aromas. 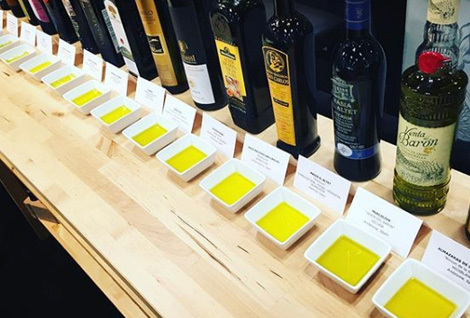 You can rest assured all of our olive oils are high-quality extra virgin since we taste and analyze every single shipment before we make products available for sale. In fact, should you manage to find an oil that is not extra virgin on our store, we’ll pay you five times the amount of your latest order. 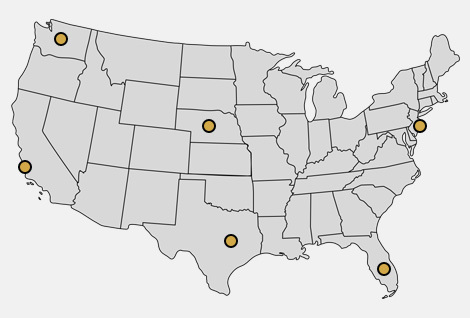 We store all olive oils in our dark and temperature-controlled facility in New Jersey. This way we are able to protect them from heat and light and ensure you get to experience their full flavors and aromas when they reach your doorstep. We now offer free shipping on every order, large or small! We are only happy if you are happy. 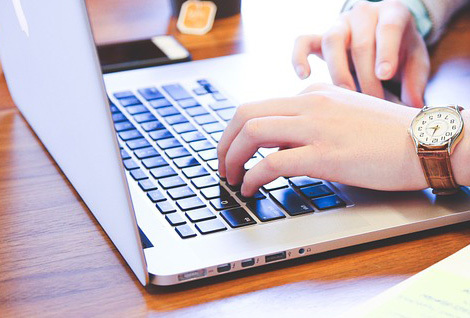 We are always here to help with any questions or concerns you may have regarding your order and we do our very best to answer all queries within 24 hours. To this day, we have successfully shipped tens of thousands of orders to over 15,000 customers. 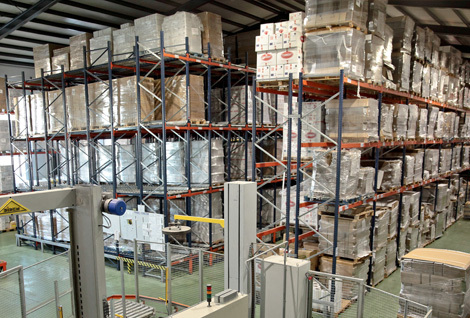 We are consistently 5-star rated on TrustPilot, ranking #5 worldwide in the “Food & Beverage” industry. We stand behind our products. In the unlikely event you are dissatisfied with your purchase you contact us and we make it right. 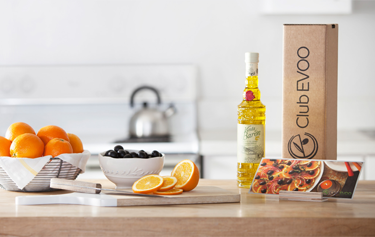 Do not miss our tasting kit and our signature every day cooking olive oil. And if you'd like to have our experts do the choosing for you, give our monthly club a go!